Welcome to the Future Ready Iowa website! If you landed here looking for Iowa's Career Coach that site can be found by clicking here. Take the time to explore the many resources available to you on the Future Ready Iowa site. 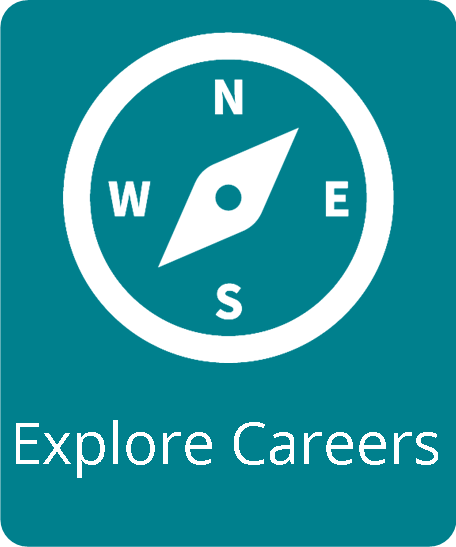 Explore Careers - plan your career; learn about different jobs, what they pay and their expected growth. 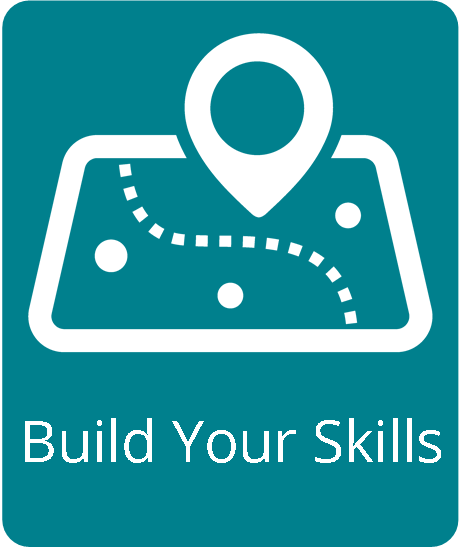 Build Your Skills - find training and/or education for your chosen career. 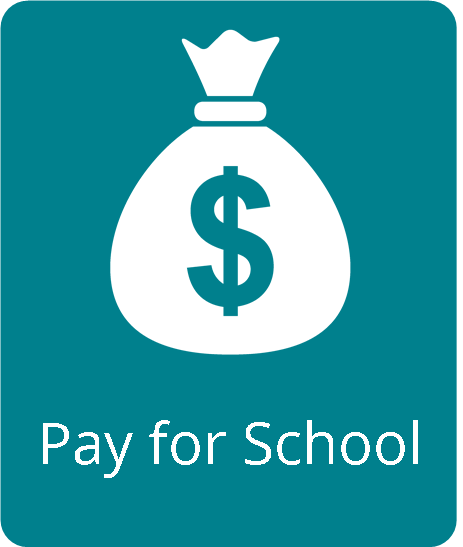 Pay for School - get connected to resources to help you pay for the training and/or education you need. 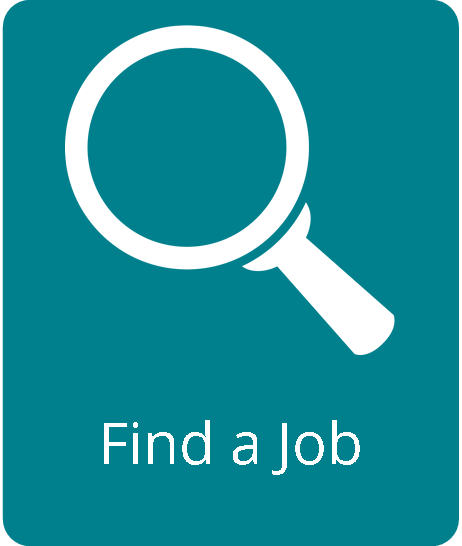 Find a Job - search job openings and get tips for creating resumes and for interviewing.